The use of phones in crime was widely recognised for some years, but the forensic study of mobile devices is a relatively new field, dating from the early 2000s. 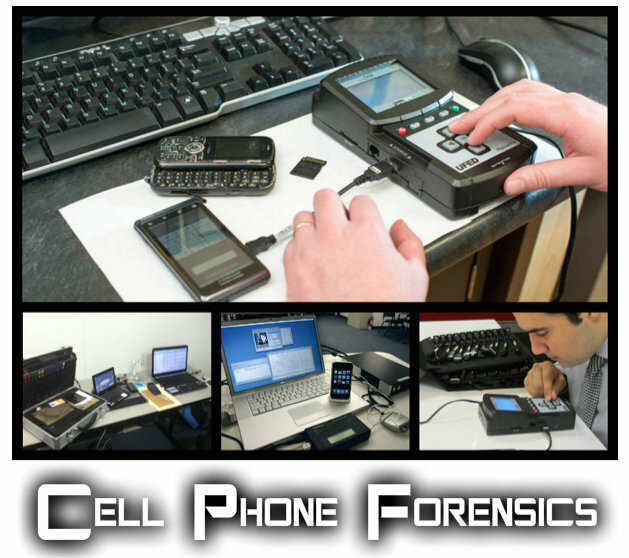 A proliferation of phones (particularly smartphones) on the consumer market caused a demand for forensic examination of the devices, which could not be met by existing computer forensics techniques. Evidential and technical challenges exist. for example, cell site analysis following from the use of a mobile phone usage coverage, is not an exact science. Consequently, whilst it is possible to determine roughly the cell site zone from which a call was made or received, it is not yet possible to say with any degree of certainty, that a mobile phone call emanated from a specific location e.g. a residential address. Storage capacity continues to grow thanks to demand for more powerful “mini computer” type devices. Hibernation behaviour in which processes are suspended when the device is powered off or idle but at the same time, remaining active. As a result of these challenges, a wide variety of tools exist to extract evidence from mobile devices; no one tool or method can acquire all the evidence from all devices. It is therefore recommended that forensic examiners, especially those wishing to qualify as expert witnesses in court, undergo extensive training in order to understand how each tool and method acquires evidence; how it maintains standards for forensic soundness; and how it meets legal requirements such as the Daubert standard or Frye standard.